The exhibition shows 46 photographs and gives an insight into the lives of the people who represent the oldest living culture on earth. 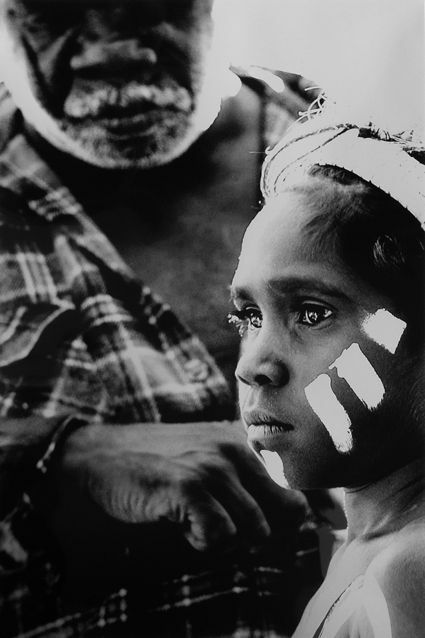 Wayne Quilliam is one of Australia's most respected Aboriginal photographers with a unique expertise in contemporary visualisation of Indigenous Australians. 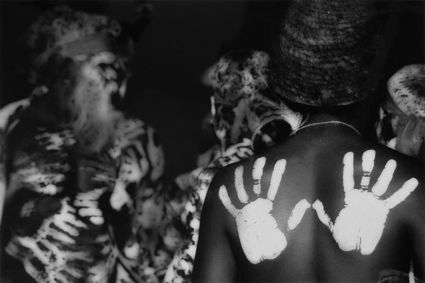 He worked at every significant Indigenous event of the past 20 years including the Yeperenye Festival, which is regarded as the largest gathering of Indigenous people in the modern era, as well as Garma, Laura, Burunga and The Dreaming Festivals. 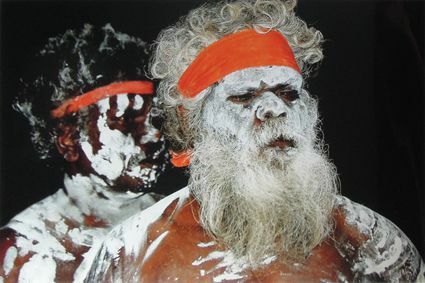 His unique style encompasses the spiritual and artistic dimensions of Aboriginal culture as his art is transformed through traditional and modern practices including developing a technique that infuses the artwork with traditional ochre and plant dyes. 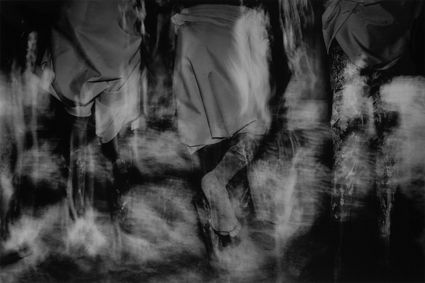 His work speaks of connection and isolation, of loss and discovering and the tragic irony of misconceived ideals. The images tell the stories of Aboriginal and Torres Strait Islander people and country. Wayne Quilliam was the 2009 NAIDOC Artist of the Year and was a finalist in the prestigious Walkely Awards for his coverage of the Redfern Riots. 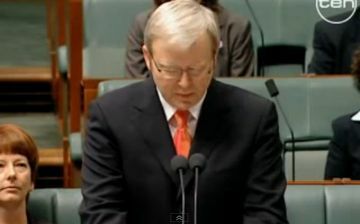 He won the 2008 Human Rights Award for Print Media in partnership with Koori Mail for their work on the 2008 Apology. 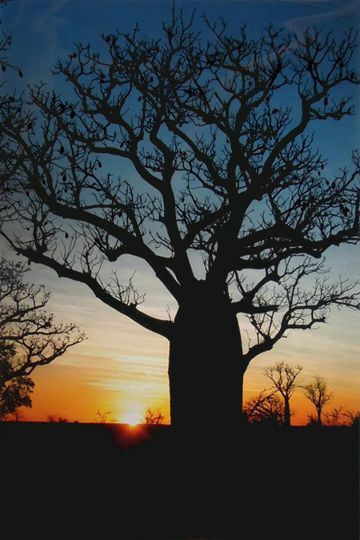 Koori Mail is a newspaper that is recognised as 'The Voice of Indigenous Australia'. It's owned jointly by five small Aboriginal organizations. Every cent of profit made by the newspaper goes to Indigenous Australians. 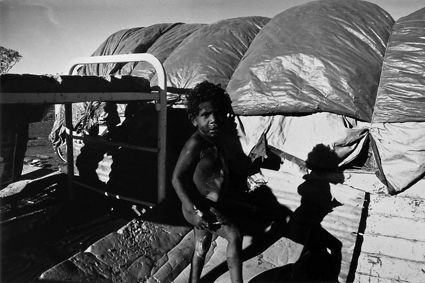 To mark the memorable moment as Prime Minister Kevin Rudd created history by saying 'Sorry' on the floor of Parliament house Wayne Quilliam has been commis- sioned to curate an exhibition of photographs taken on this day. This exhibition 'Sorry - more than a word' in the Australian capital Canberra attracted more than 200.000 visitors. In 2011 Wayne Quilliam was appointed as an Adjunct Professor at the Royal Melbourne Institute of Technology. Today, he is recognised as one of Australia's most prominent visual artists with more than 140 exhibitions presented throughout Australia and the world. His work is internationally appreciated for example at providing of landscape images for the launch of Baz Luhrman's movie Australia, the collaboration with Russell Crowe and through more than 1000 publications.